Talentor Management Workshop in Shanghai 2019 together with the partners of Talentor network. This year's topic is "How to Develop a Multicultural Team!" 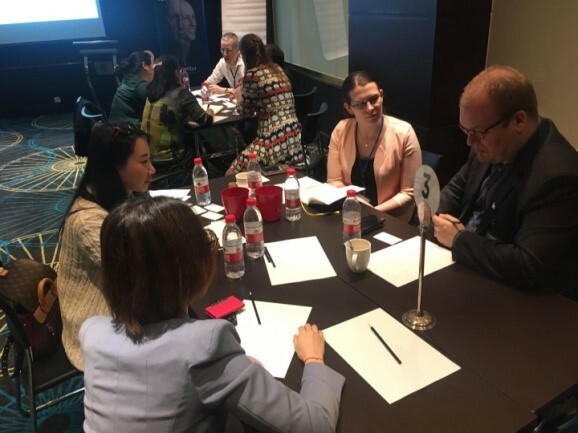 We will talk about cultural differences and specialities in recruiting in China with Chinese HR Managers and CEO´s of local and international companies. Talentor Group has been growing quickly around the world. What’s our vision and strategy? Why is it important to become more global? 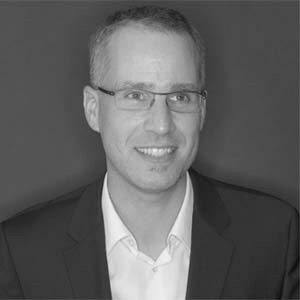 Michael Sarsteiner will give his insights and future prospects. 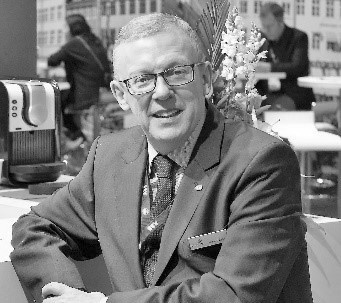 13.40: Keynote Speech "How to manage culture difference"
"How to manage culture difference"
Michael Madely has experienced many different cultures during his long career in the marine industry. He has spent 6 years in China as Managing Director of Goltens China. Previously he worked as an MD in Goltens Vietnam. He also represented MAN in Middle East and Africa. 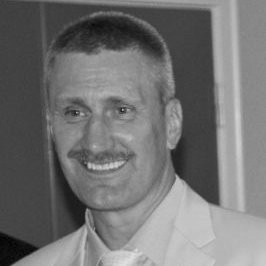 Mr. Marker has more than 24 years’ experience from challenging management jobs in Latvia, Ukraine and last 11 years in China, Shanghai and Tianjin. He believes in trust and also enforces leadership when establishing his management team for global operations. Monica has been with Celemi for over 14 years. 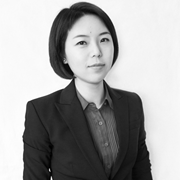 She is a highly capable and experienced facilitator who designs and delivers learnings to both domestic enterprises and multinationals across the Asia Pacific region. Are you interested to join us and share best practices with us? Have a look a the previous managment workshops in Shanghai. Next Article Talentor expands its presence in Germany.